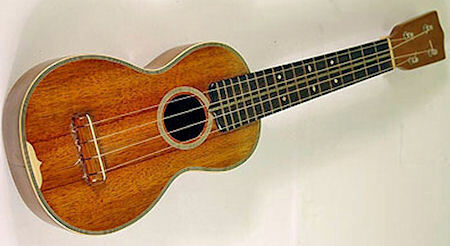 At some point the ukulele morphed from the charming but relatively obscure instrument that Tiny Tim used to accompany himself while he tiptoed through the tulips to the still-charming but also ubiquitous accessory of hip musicians everywhere. You could say that the ukulele is having a moment. Except that most moments don't go on for a decade and a half.